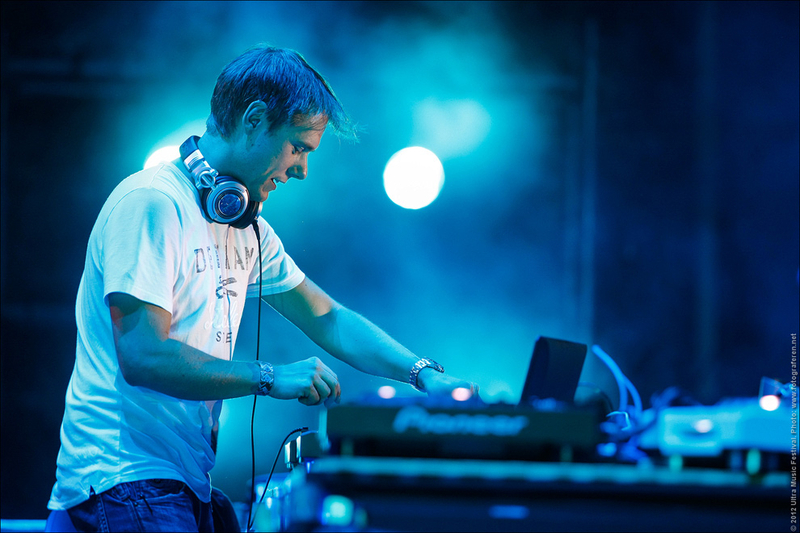 We all know about how spectacular Armin Van Buuren’s set at the Untold festival in Romania was! The man was even moved to tears. Well, it’s wonderful to see how the how trance really does touch our hearts. Just recently, Armin released his complete set at the festival for all those who weren’t there and missed it. How often do we get to see him take over a stage for 5.5 hours? Fans from all around can now get an insight into that amazing night and see what about the festival moved Armin to tears. He even released a Vlog about it! Check it out here!